Create something so good, they can’t ignore you. Your employee experience – whether you have intentionally created one or not – starts with how effective you are at creating meaning at work. 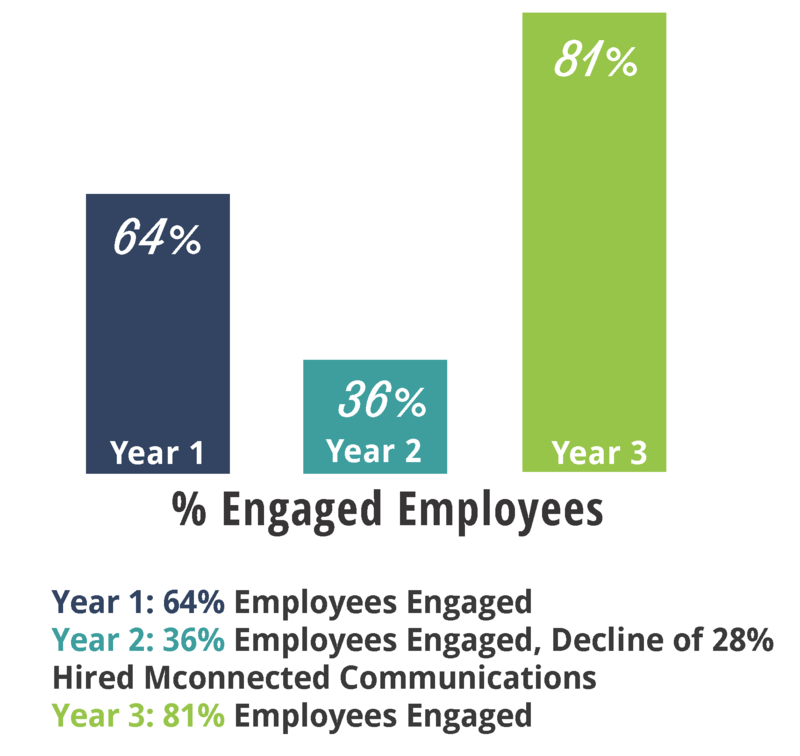 And if you want your employees to truly connect and engage? They need to see themselves in your story. That means not only knowing the value that HR brings to the table, but how they fit into the broader organization and the everyday details. Whether you’re looking to grow your own HR skills, help your team up-level or create a best-in-class employee experience, bettHR helps HR tell a better story, so you can deliver true results to the people that matter most – your employees. Together, we create true employee engagement by focusing on HR actions that deliver the biggest impact and ROI for your company. Letting you do what you do best: deliver high-value strategic HR programs and communications. What makes bettHR well… better? Creating true engagement is not a one-size-fits-all activity. Human Resources is changing and the way we deliver people-focused programs, communications and leaderships needs to change along with it. You’ll learn new skills that will help you be more efficient and effective in your HR role – and create a better employee experience (for your employees and for you). It’s not more busy work, it’s changing the way you work. bettHR solutions demand a focus on the effectiveness of each HR activity and spend, so you can justify your ROI and improve the lives of your employees. You’ll solve your real-life HR problems, not get stuck in theory or other company’s scenarios. The solutions are impactful, sticky and easy to implement. bettHR solutions are fully customizable, personalized, agile, and innovative. They are not the same rinse and repeat solutions. And most importantly, they drive results. Choose from a range of solutions and delivery channels to get the best results for your organization. Schedule a call to get started.